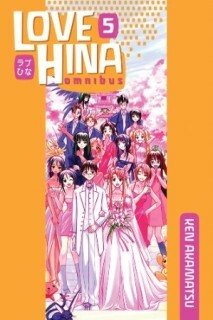 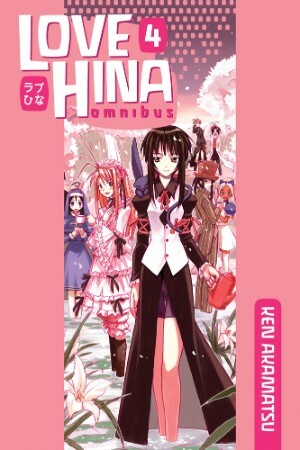 Love Hina Omnibuses Changing Translators For those who weren’t aware, Negima! 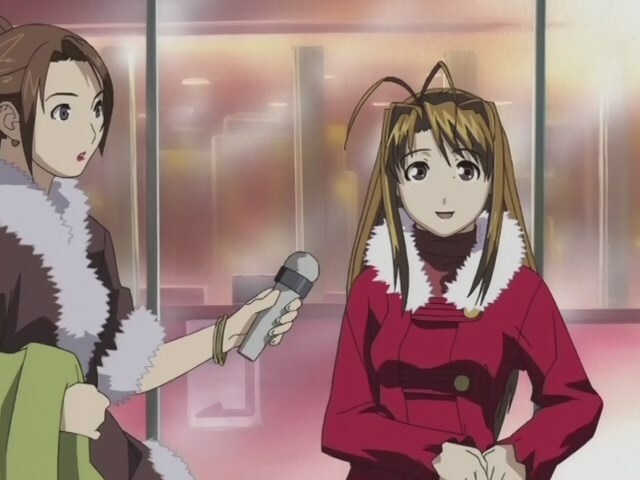 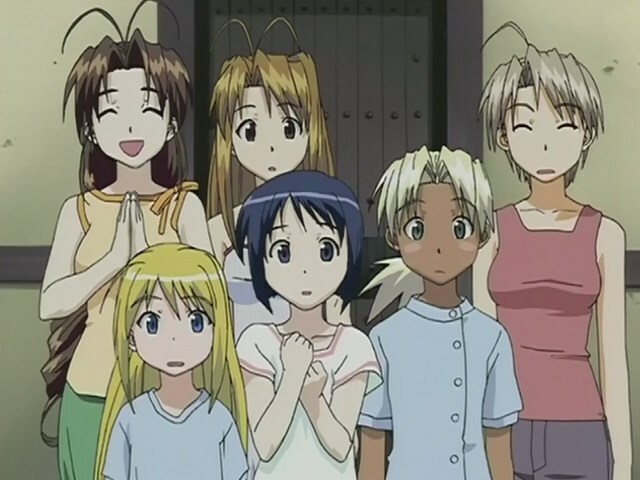 translators Alethea and Athena Nibley (aka: “The Twins”) have taken over the Love Hina project. 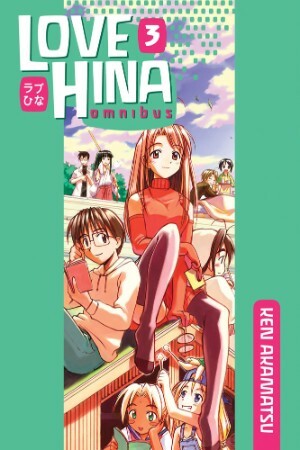 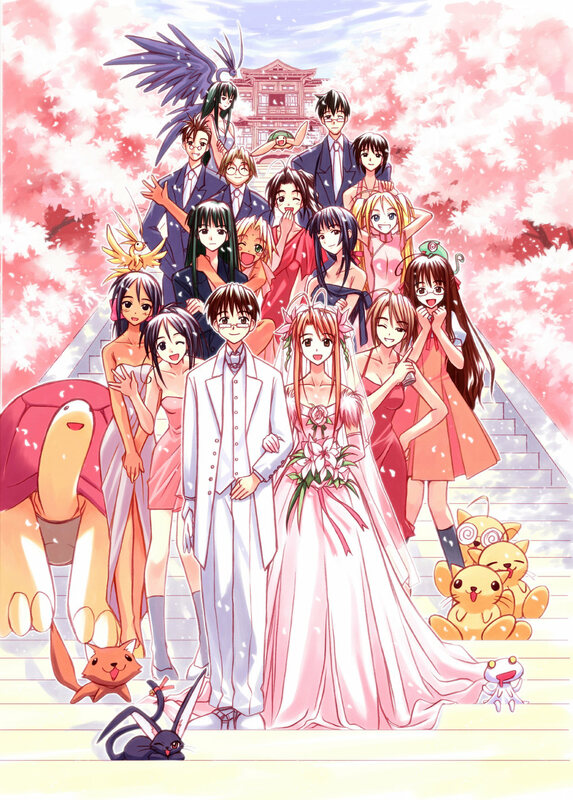 Since I like the work that the Twins have done, I’m relieved to know that while the original translator may have left, Love Hina should still be treated right.